Join our newsletter, and we’ll send you a special treat immediately you signup. Apply a warm face cloth to the affected area. Let sit for about 3-4 minutes or when the cloth becomes cool. Repeat the process, but this time, let sit for about a minute. 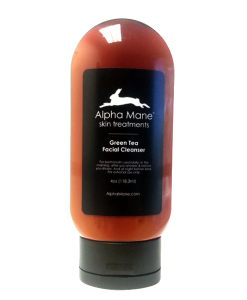 With your pores now open, gently apply the Alpha Mane Green Tea Facial Cleanser in circular motions in an upward direction. Massage into the skin and let sit about a minute. Rinse cleanser off your skin with warm water. And gently pat down on the wet area until dry. 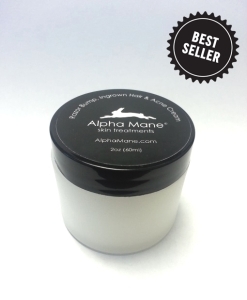 In a circular motion, gently apply the Alpha Mane Razor Bump Cream to the affected area on your skin. 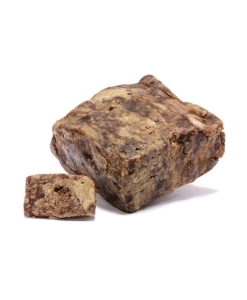 Treat your affected skin in the morning (after you shower) & at night, before bed. Follow this 3 step regimen, and you’ll see results within a week. 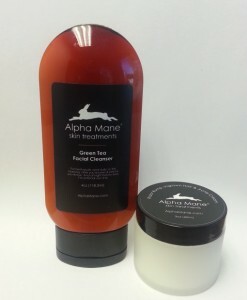 The razor bump kit includes our best selling Razor Bump Cream and Green Tea Facial Cleanser. Click the button below to begin your journey to a smooth & healthy skin.